$25 TpT Giveaway and a FREEBIE! | The Techie Teacher® . $25 TpT Giveaway and a FREEBIE! 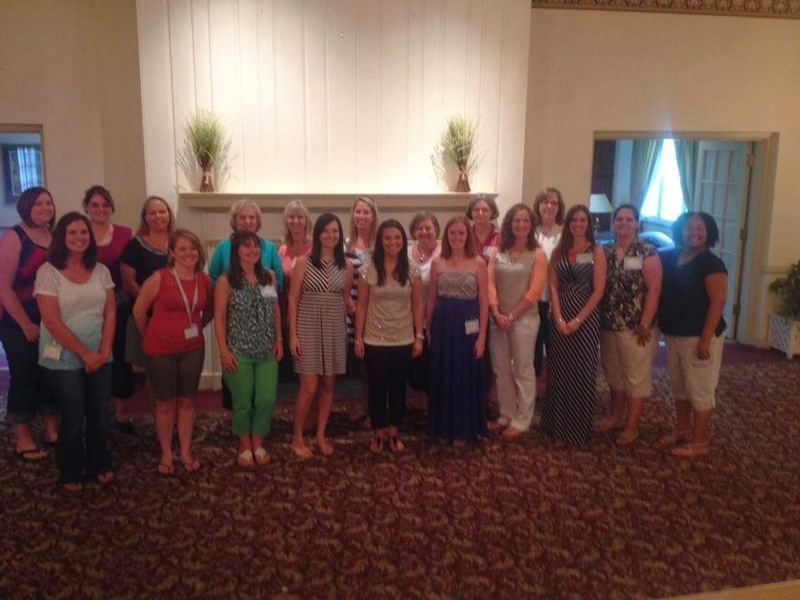 Many of the VA bloggers ended up convincing me that I needed a Techie Teacher Facebook page. I have told myself that I wasn't going to start a FB page because that would be another digital source I would have to manage between personal email, work email, personal Facebook, Pinterest, Twitter, TpT, Google + for both work and my personal account, Blogger, Word Press, and the list goes on...However, I DID it. This will be a quick way I can get ideas and resources out to Y-O-U. Therefore, I am giving a $25 TpT gift card away to one of my "Likers". All you have to do to enter the Rafflecopter giveaway below by LIKING my FB page. Woo hoo! 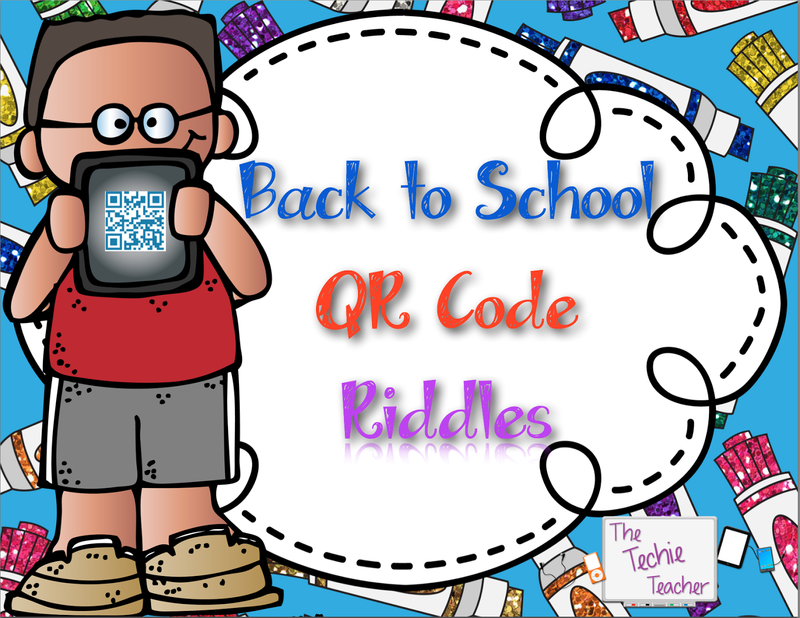 Also, be sure to grab my latest FREEBIE: Back to School QR Code Riddles. Welcome to the Facebook world!! I'm glad I got to meet you even though we were barely able to talk! I didn't expect there to be so many of us! We live so close to each other that maybe we should try and get together again sometime! Thanks for the freebie! As much as I'm not ready to think about going back to school yet, I am excited to use these riddles the first week back! Thanks for this, Julie! I'm really looking forward to using this with my kiddos! I appreciate you offering this for us! What a great giveaway! I could certainly clear out some items on ever-growing TpT wish list! It was so nice to meet you and chat on Wednesday. I'm still thinking about this pet post we are going to do! Hope that we can all meet up again soon! How do you use the QR codes? Does each child have an iPad or iPod? We just have 4 old desktop computers in each room. I would love to incorporate these into lessons though!